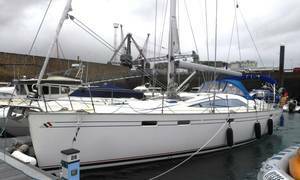 services provider based in St Helier, Jersey, in the beautiful Channel Islands. you would expect to support local boats and visitors. 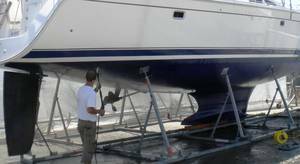 Marlow Hunter Yachts and Ocqueteau Sports and Leisure Boats. then contact us for a quote. 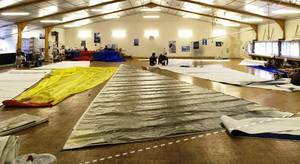 Channel Island Boat Sales Ltd supply new sails for cruising and racing yachts. 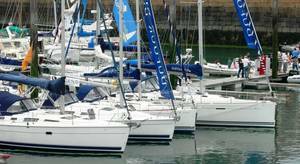 Suppliers of new Dufour Yachts, Marlow Hunter Yachts and Ocqueteau Sports and Leisure Boats. 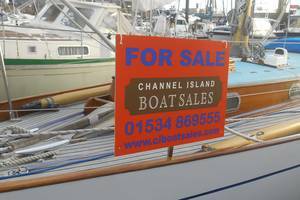 Reproduction of information or images appearing on this website is not permitted without the written consent of Channel Island Boat Sales Ltd. Unauthorised commercial use of information or images will be deemed as acceptance of a 2% brokers fee payable to Channel Island Boat Sales Limited. This X-Yachts X-362 fulfills every sailors dream: Comfort; Safety; Performance, adding to the pleasure of owning a beautiful yacht. X-YACHTS say "beauty is not just glass and polish", this boat is the proof.